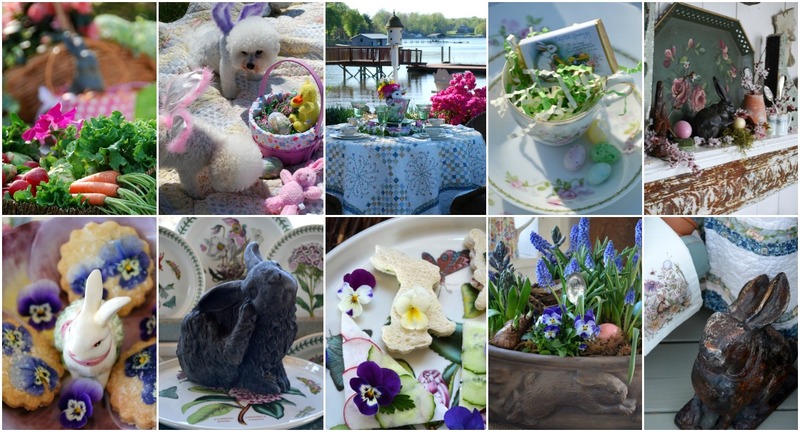 I’m sharing a May Day Basket on our dock, a nod to the charming and forgotten tradition of filling a basket with flowers to leave on your neighbor’s or friend’s door on the first day of May. My basket is filled with wildflowers blooming, free-for-the-picking, Bachelor Buttons and Ox-eye Daisies. May is my favorite spring month as it brings warm spring days without the sweltering humidity and beautiful May flowers. . . When the pretty in pink Knock Out Roses and Peonies bloom. And with May comes its celebrations and holidays. . . Cinco de Mayo, The Kentucky Derby, Mother’s Day and Memorial Day! 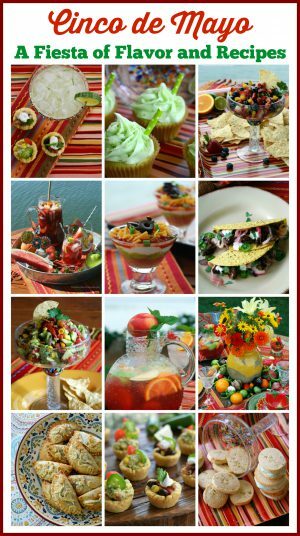 Cinco de Mayo is in cuatro days and you can find a round-up of recipes with a fiesta of flavor for your celebration, HERE, with recipes for Cinco De Mayo Mini Taco Dips, Dos Berry Salsa, and Key Lime Margarita Cupcakes, to name a few! Celebrate with a South of the Border Flavor table and a fiesta of food and flowers. . .
Quench your thirst with some Sangria Mexicana for your Cinco de Mayo celebration or a Cucumber Margarita. Or sip on a Sweet Tea Julep, a marriage of two classic Southern drinks, the mint julep and sweet tea, for Derby Day. Equestrian plaid is paired with roses and Mint Julep Cups serve as vases for azalea blooms and sprigs of mint in an Off To The Races Derby-Inspired Tablescape, inspired by the “Run for the Roses”. Mini Derby Pies marry pecan pie with chocolate and a touch of Kentucky bourbon for a winning trifecta. This Bluegrass-inspired recipe is just the right size for “the fastest two minutes in sports”! Mini Kentucky Hot Browns, a Run for the Roses appetizer and quintessential Derby Day party food. 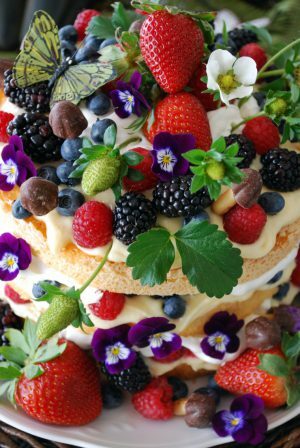 Cut a store-bought pound cake or angel food cake in thirds, layer with your fruit and filling of choice and serve! Also ideal for celebrating the Red, White & Blueberry for Memorial Day. Memorial Day is observed on the last Monday of May, formerly known as Decoration Day and commemorates all men and women who have died in military service for the US. It falls on May 28th this year. It’s also the unofficial kick off of summer. Celebrate with some patriotic fare. . .
12 Patriotic Recipes to Celebrate the Red, White and Blueberry! 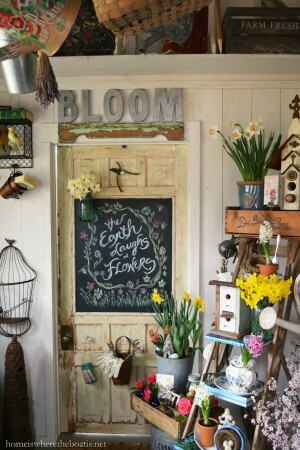 Speaking of May flowers, I hope you’ll stop back by on Friday, May 4th for another edition of Floral Friday and some inspiration for Mother’s Day. Joli bouquet aux couleurs de la Suède ! Chez nous ce jour, on offre du muguet ! Great round-up Mary, May is definitely pack with celebration days! It is one of my favorite months, lots of sunshine and consistent warm days without being too hot! With so many diverse holidays, May is one fun and continuous celebration, Ole! Happy May Day, Mary! Love the basket of May Day flowers! And the alfresco tables! I’m trying the Kentucky Hot Browns this weekend! Love the post!!! What a great solution Lynn! 💐🌺🌸 I went to two Walmarts yesterday to find those jars… thanks again! What a jaw-dropping round-up Mary! Beautiful celebrations, tables, and food fill this beautiful post. I love the month of May. The past three days have been absolute perfection! Happy Tuesday! Happy 1st day of May to you, Mary! What a way to kick it off – thank you, thank you! Thanks so much for your beautiful post today and reminding us of the May Day Flower baskets. I wish we were still honoring that tradition today, flowers always make the day so much brighter. May is such a wonderful month filled with so many happy occasions. Enjoyed all your photos Mary. I love waking up in the morning, getting my coffee and opening up my computer to one of your gloriously gorgeous posts! Thank you very much for doing what you do. A beautiful way to begin the day! Thanks Mary! Enjoy this beautiful day! Again, truly a feast for the eyes. . .the Chick-Fila bouquet is a sweet gift. I like to “gift” my friends with bouquets in silly “character” glasses like Donald Duck. I will be making that French toast dish for sure. Thanks for the inspiration. Your flowers, the food and the tables are the best. Happy May Day. . .
A plethora of joyful memories! Love the roses and peonies. Those pecan Derby pies look so good and the Berry layered cake too and the Strawberry Almond French Toast, oh my! So many good recipes! Lovely pictures Mary! Happy May Day! I cannot imagine being at a party at your home….the food, the table, the fun, and the DRINKS! !….Happy May Day and I am with you….would love to see the tradition of May Day being more prevalent……gone, like the handwritten note! 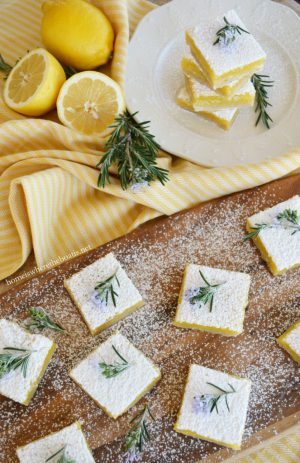 Bonjour Mary, merci pour ces jolies photos de fleurs et de petites tartettes et autres mets qui sont très appétissants ! Hum;;;;Pour le premier mai en France, on offre quelques brins de muguet…. Votre blog est une source intarissable d’inspiration…!!!! Merci Mary et continuez à nous faire “rêver” Madame la Fée ! Thank You Mary for this colorful post. you always out do yourself. Love the variety in this post. I love watching The Kentucky Derby and seeing if I can guess the winner. Looking at the fashions is nice too. Happy May Mary. The leaving a basket for May 1st. is a lovely tradition but it is a forgotten one. Love the flowers and the patriotic decorations. EVERYTHING you create is simply beautiful!! This is so fantastic of a post, I can’t look at it all at one time. I want to keep going back, I see more things each time I return to it! This is wonderful!!!!!! !